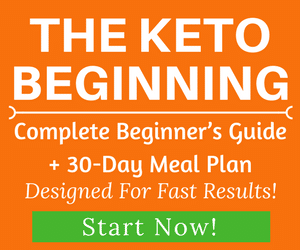 With a little bit of creativity, you don’t have to eat every day the same thing on keto. 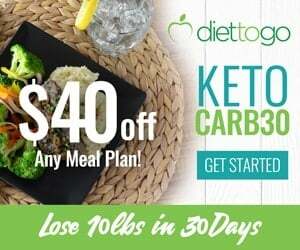 There are so many keto-friendly ingredients that you can experiment to make a keto-friendly dish. 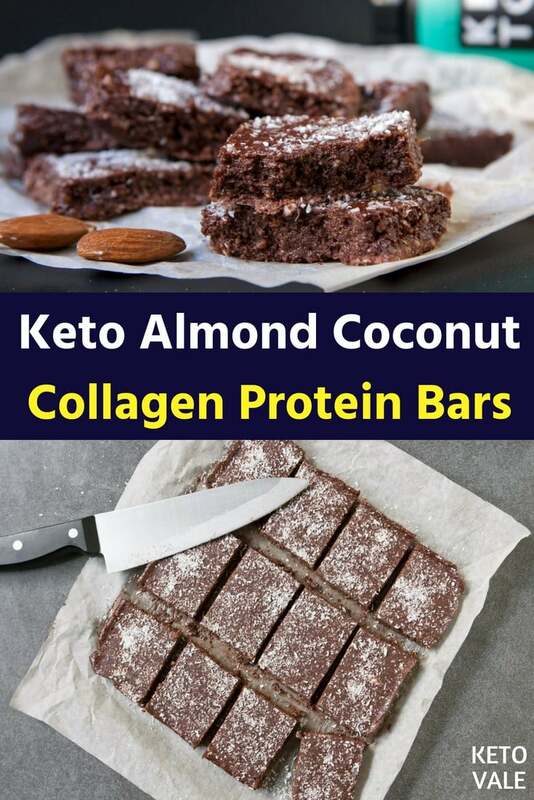 Today we’ll show you how to make delicious keto protein bars with coconut, almonds, and collagen protein. Do you agree that it sounds delicious? A protein bar is a great low carb snack to satisfy hunger and recharge, especially when you’re busy and always on the go. 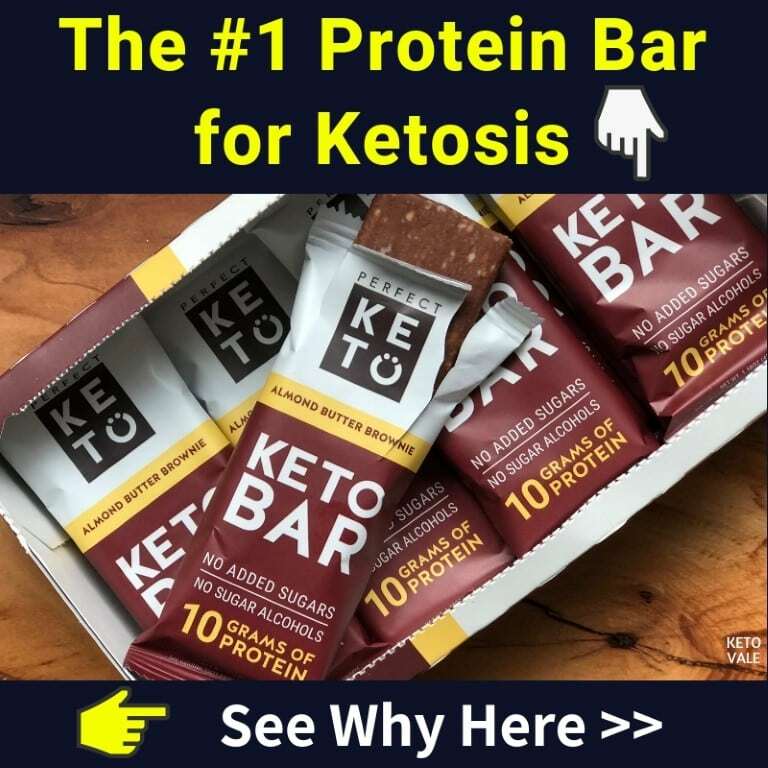 The problem with most of the protein bar products in the market is that they contain higher carbs and many food additives and artificial ingredients that won’t fit into your keto lifestyle. The great thing about this protein bar recipe is that you will need very little time to make them. So why using collagen protein? The problem is that most people don’t get enough of this type of protein in their diets. We published an article about 10 Reasons Why You Should Add More Collagen to Your Diet Daily. Please check it to learn more about this amazing ingredient! 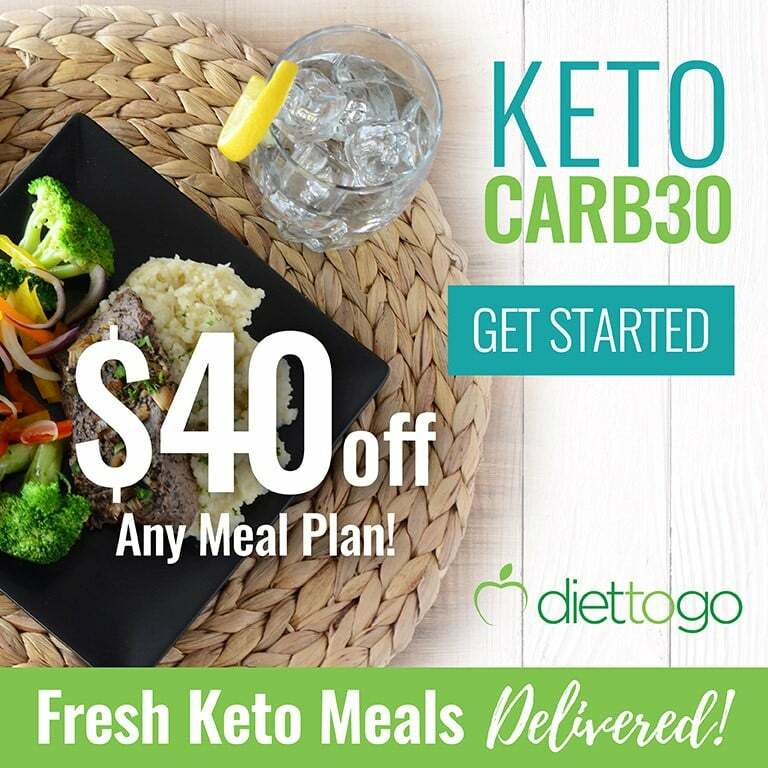 When it comes to choosing collagen for keto diet specifically, Perfect Keto’s Collagen is our #1 choice as it is a completely clean and premium quality product that also has MCTs which helps increase your ketone production. These protein bars, only require a few simple ingredients and simple instructions to make, are suitable for people who are engaged in physical activities in order to make up the proteins and fats after or during the training. 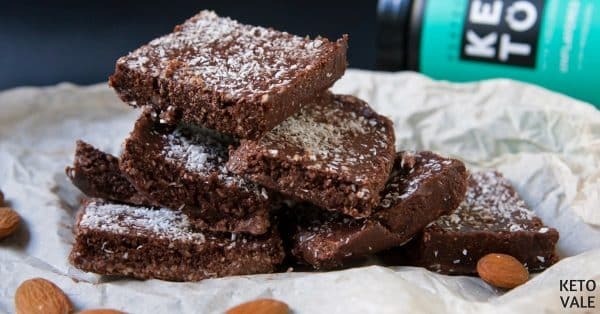 In this recipe, only nutritious ingredients are combined such as keto protein powder, coconut and almond, as well as crushed nuts for crunchy taste. You can also add other nuts such as macadamia or pecan, etc… according to your taste. Combine all the dry ingredients in a small bowl. 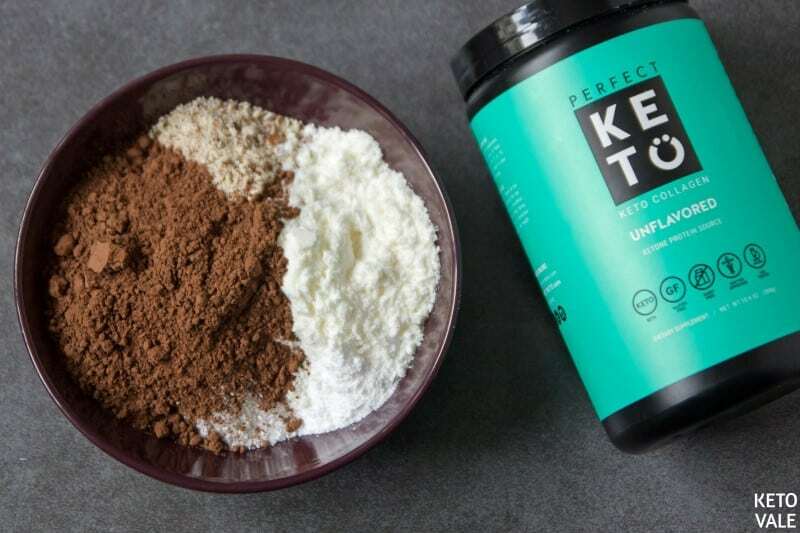 We used Perfect Keto’s Unflavored Collagen with MCT – it gives a really nice texture and an energy boost from MCTs. You can choose different flavors or use your the product that you are currently using. In another bowl, mix melted coconut oil with almond butter. Pour the dry ingredients into the almond-coconut mixture and mix well. 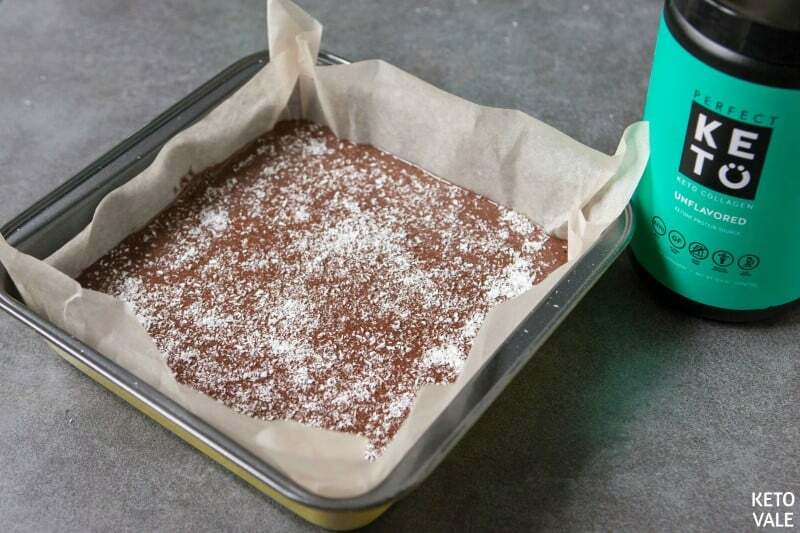 Transfer the mixture into a baking tray with parchment paper. Top shredded coconut on top. Chill in the fridge overnight. Once done, cut into your desired size bars and enjoy. This should last for a week in the fridge. 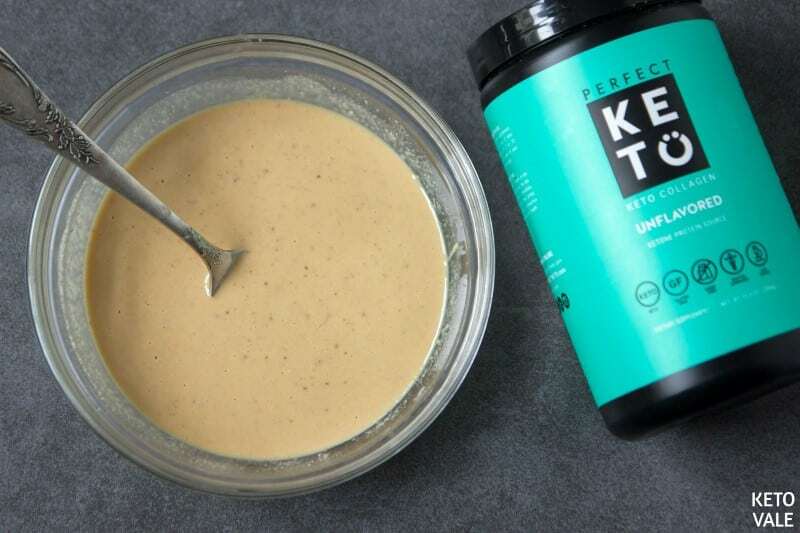 Melt coconut oil and almond butter, mix well until combined and allow to cool 3-4 minutes. 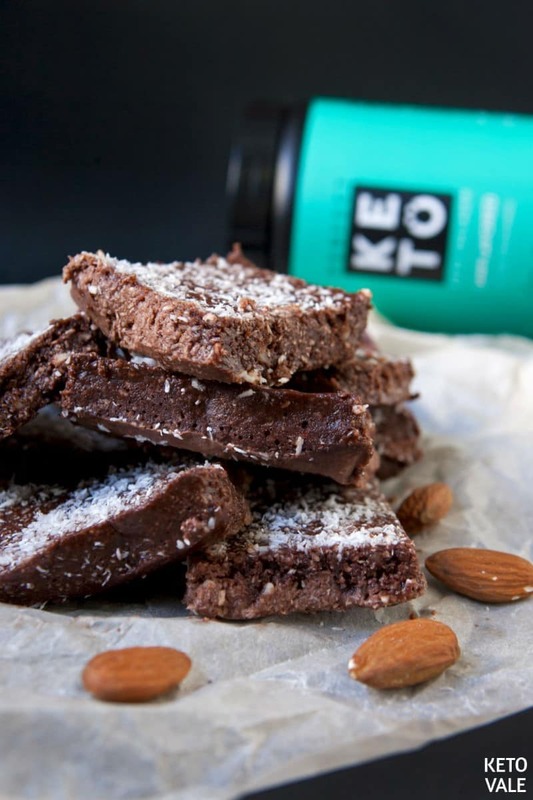 In a bowl combine Keto Collagen, cocoa powder, crushed almonds, 3/4 cup shredded coconut and erythritol. Add dry ingredients to the almond butter- coconut oil mixture and whisk to combine. Line a baking tray with parchment paper, pour the mixture and top with the rest of the shredded coconut. Chill in the fridge overnight (or at least 6 hours). Take out and cut into bars. Pick out a piece and enjoy. 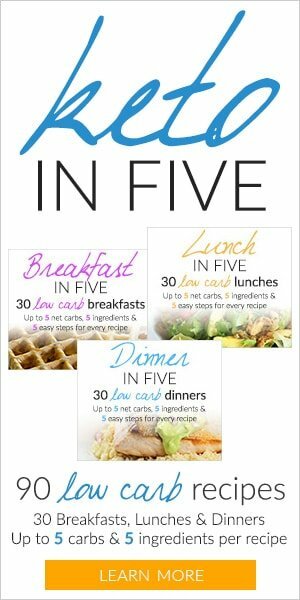 *If you want to increase the protein, add more protein powder in the recipe.